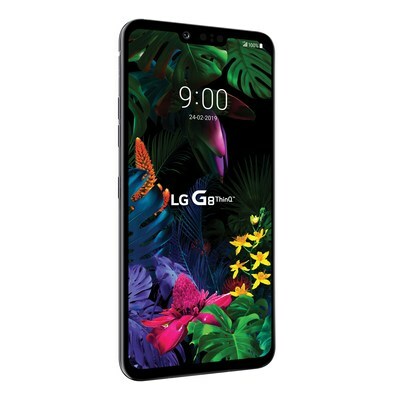 TORONTO, April 12, 2019 /CNW/ - Today, LG Electronics Canada announced the availability of the LG G8 ThinQ, the company's latest flagship smartphone. 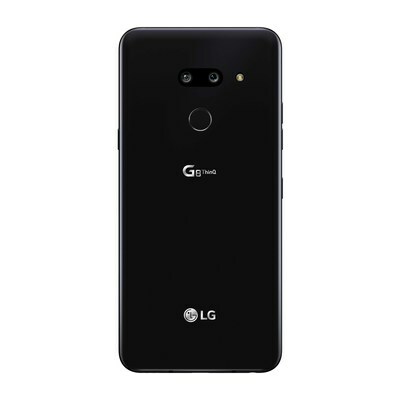 Unveiled in February at Mobile World Congress (MWC) 2019 in Barcelona, the LG G8 ThinQ features a refined minimalist design, enhanced front and rear cameras, innovative audio experience, and state-of-the-art touchless controls and biometric security features. "The LG G8 ThinQ is LG's most innovative smartphone to-date and was meticulously designed to give consumers the latest technology from LG," said William Cho, president and CEO of LG North America. "With touchless control via Air Motion; advanced security with Hand ID, Face Unlock, and a Fingerprint Sensor; advanced front and back cameras, and improved audio via Crystal Sound OLED, LG G8 ThinQ has features never before seen on a phone." For an additional 12 months, Canadians will have the same coverage as the manufacturer's first year limited warranty. Registered users can easily file, track a claim and receive a replacement device faster. While many smartphone owners may be familiar with third-party extended service programs available at an additional cost, the LG Second Year Promise program fills the gap with complimentary second-year, brand-level limited warranty coverage – more than what other manufacturers typically offer.